Blantyre is a small town, a mere few miles ‘upstream’ on the Clyde from my hometown of Glasgow. But my first visit took place only many years after I had left my childhood home, inspired by a silent resolve made in the far distant land of Zambia in 2013. 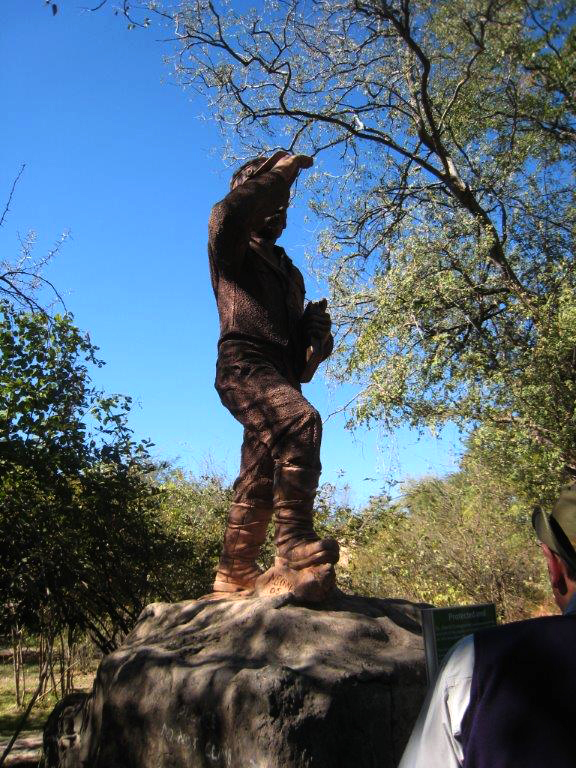 As I stood with a small group in the heart of Africa, at the spot where David Livingstone died on May 1st, 1873, I determined to visit the town where he had been born two hundred years before-2013 marked his bicentenary. In his relatively short life of 60 years, he had greatly increased the then current knowledge about ‘the Dark Continent’, and fuelled by his Christian faith had made a significant contribution to ending the slave trade. As I reflected silently, I could not but feel humbled by the courage, faith and vision of my fellow country-man. 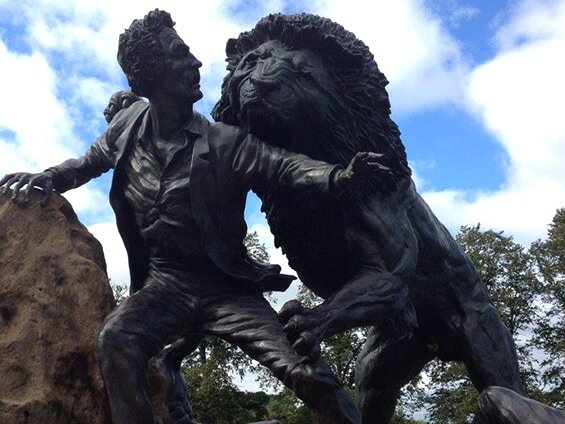 In order to be able to travel to Africa, the tourist has certain obstacles to overcome, but faced with the hazards and dangers confronting David Livingstone almost two hundred years ago, all but the most courageous and intrepid modern adventurers would decline the challenge. Livingstone possessed the necessary courage as well as persistence and endurance – surely to a certain extent inherited from his deeply religious parents, but also fostered by the long hours of tedious, painstaking work in his father’s cotton mill which he undertook from the age of ten. The young David had aspirations beyond the mill, and whereas his father saw science as undermining religion, David felt that the two could be reconciled, and persuaded his parents to allow him to study medicine at the then Anderson’s college in Glasgow. His initial desire was to be a medical missionary to China, but the First Opium war thwarted that ambition, and encouraged by his future father-in-law, Robert Moffat of the London Missionary Society, he turned his sights on Africa. Not only did he believe in the compatibility of science and religion, he appears to have also cherished the belief that his thirst for exploration and discovery could be a foundation on which to further the ideals of his Christian faith. His hope was that the opening of routes for commercial trade would displace those used for slavery, and that any fame and recognition he accrued could contribute to the demise of that abominable practice. This was indeed the case. Although he was unable to realize his ambition to discover the source of the Nile, he was, in 1855, the first ‘Westerner’ to set eyes on the magnificent water spectacle which we know by the name he gave it-‘the Victoria Falls’- in honour of the then reigning monarch in Great Britain. Livingstone was fortunate that his wife, Mary Moffat, was like him, a committed Christian and an intrepid woman who accompanied him on some of his missions in Africa, even giving birth to two of their six children in the Kalahari desert. 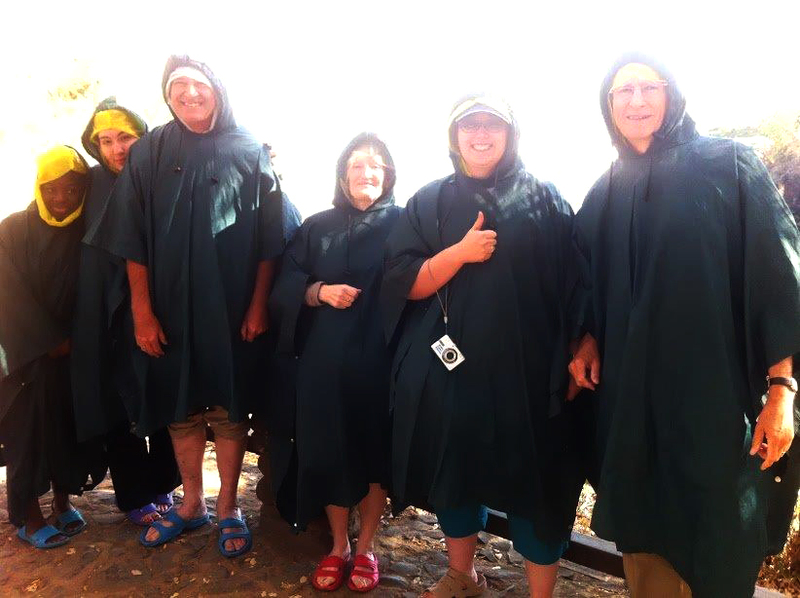 But balancing missionary work and family has never been an easy task, and Livingstone’s work in Africa came at great cost to his family. They were separated for long periods of time; Mary suffered from poor health and died in her early forties of malaria while trying to support her husband’s mission. 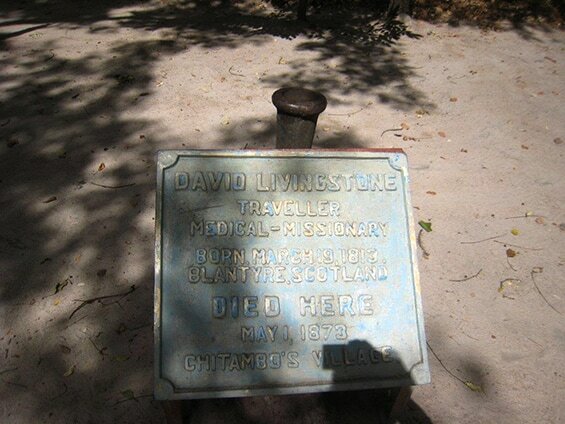 Livingstone also succumbed to malaria and dysentery, and died at Chief Chitambo’s village of Ilala in what is now Zambia. His heart was buried there, and the rest of his remains, along with his diary, were carried by two of his faithful attendants to eventually be interred in Westminster Abbey, London. We can always be moved, inspired and motivated by the lives of people who have made a global impact, but not everyone can leave the kind of legacy that Livingstone did. Perhaps at this point we can remind ourselves that each one can make an impact in his or her field of influence; Livingstone reportedly expressed great regret at the end of his life that he had not spent more time with his children.